Personal injury lawyer Bart Bernard, a proud Lafayette native, has been recognized as a 2018 Acadiana Kingfish by Acadiana Profile Magazine — South Louisiana’s oldest regional lifestyle publication. The Kingfish recognition is bestowed to “accomplished businessman of Acadiana… those who are generous, durable, unflinching in character and give more to others than to themselves.”“ Bernard is among six Acadiana professionals featured in October/November 2018 issue of the esteemed magazine’s Kingfish section. Since founding his Lafayette full-service law firm in 1997, Bart Bernard has devoted his time, energy and considerable resources to helping people in need. He is experienced in all matters of personal injury law and renowned for providing high-quality representation and compassionate, results-focused client service. 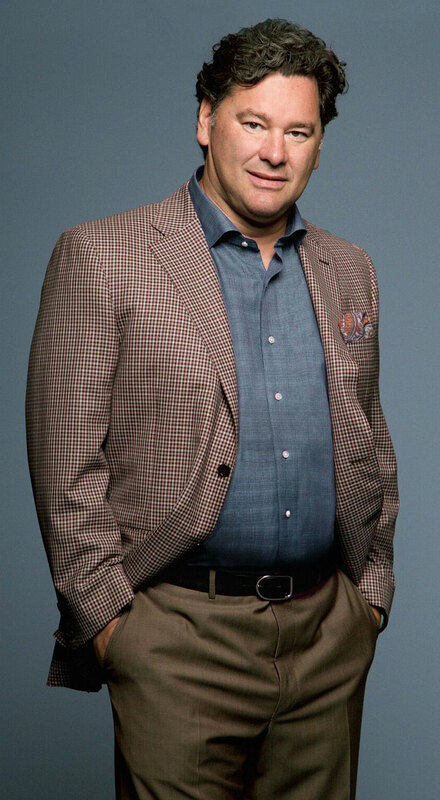 In addition to advocating for clients who have been hurt in vehicle accidents, or suffered harm from defective devices and pharmaceuticals, Bart takes an active role in his community. His passionate commitment to the health and well-being of Acadiana is evident in his annual holiday giveaway campaigns and charitable donations to worthy foundations and organizations throughout the community. Through annual sponsorships and donations to important programs in and around Acadiana, the Bart Bernard Foundation has a longstanding tradition of giving back to the community. During Christmas time, Bart Bernard focuses his efforts on collecting toys for at-risk children and providing meals for low-income families. This annual Christmas giveaway is Bart’s way of bringing a little extra joy to Acadiana families in need. 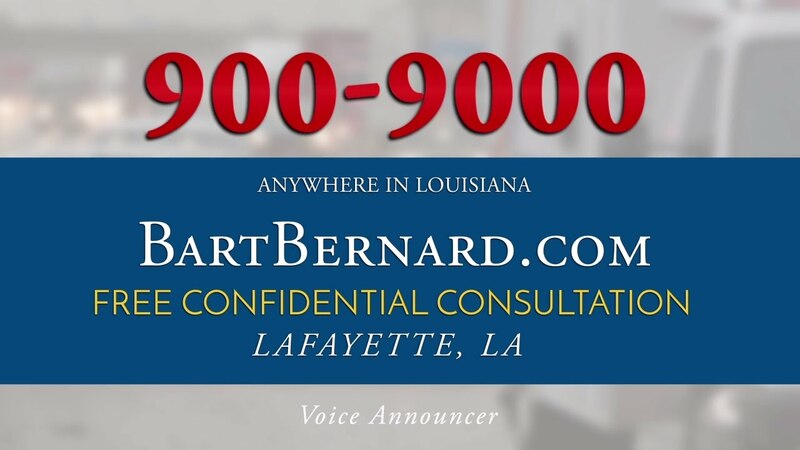 Attorney Bart Bernard has provided tenacious advocacy to clients throughout Southern Louisiana for many years in the areas of personal injury and maritime law. During this time, he has recovered many millions of dollars for his clients and demonstrated his legal prowess both in and outside of the courtroom. Whether arguing before a jury on behalf of a client, or donating his time to a local Acadiana charity, Bart Bernard is always happy to give 100 percent.